The Eames House is an icon of Los Angeles modern architecture designed by Charles and Ray Eames in 1949. 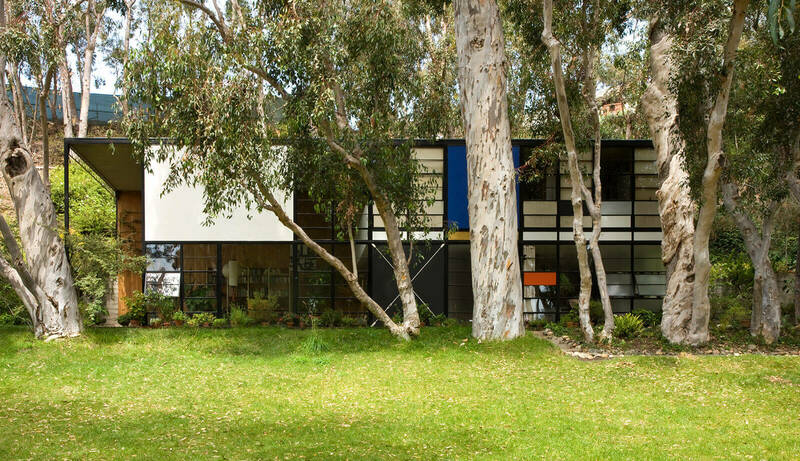 The Getty Conservation Institute and the Eames Foundation have just completed a comprehensive plan to preserve the house for the next century. 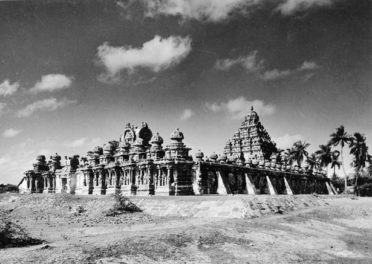 Known as a Conservation Management Plan, it is a strategy for the ongoing care, management, conservation, display, and interpretation of the house and its contents. 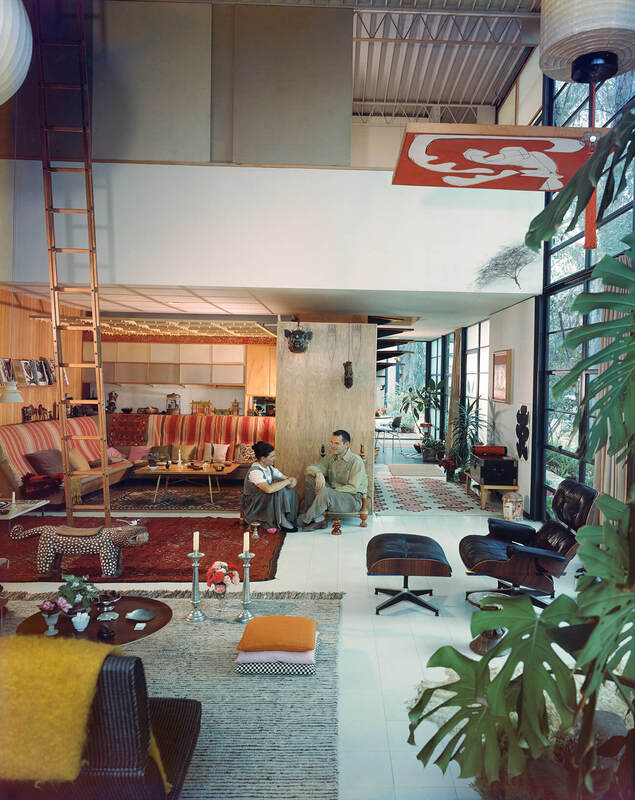 Husband-and-wife team Charles and Ray Eames were a major design force in midcentury America, leaving a widespread legacy not only in architecture, but also in filmmaking, furniture, graphics, and exhibition and industrial design. Their house, nestled into a coastal hill in Pacific Palisades, was designed as part of the influential Case Study House Program, which promoted the design and construction of innovative, low-cost, prototypical modern houses that would serve the needs of postwar families. The Eames House reflects the couple’s novel ideas about materials, construction, and industrial design and provides an intimate view into the lives of its onetime occupants. 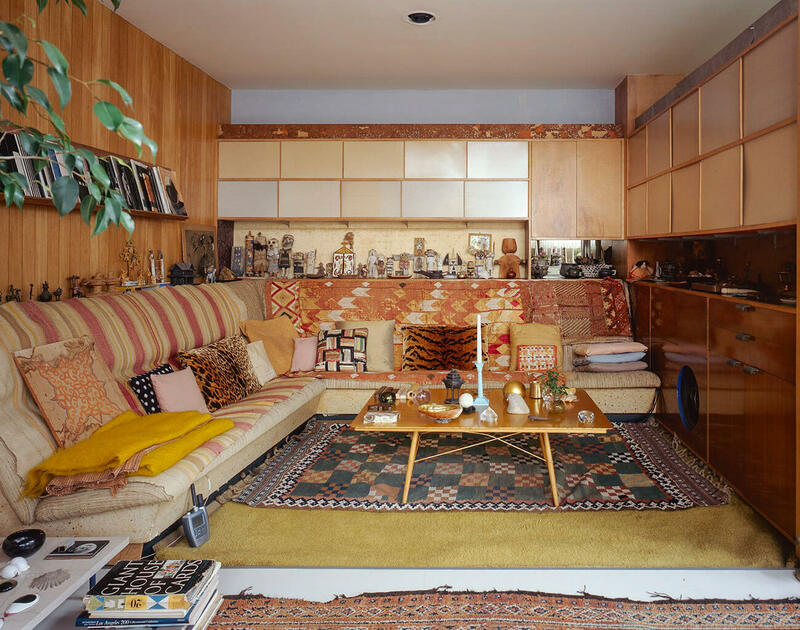 The contents of the house—artwork, objects collected from foreign travel, flower arrangements, colorful textiles, vintage toys, and Eames-designed furnishings—are a window into the Eameses’ approach to life and design. The landscaped site is part of the sensory experience through the aroma of the surrounding eucalyptus trees, the play of light and shadow on the glass walls, and views to the Pacific Ocean. 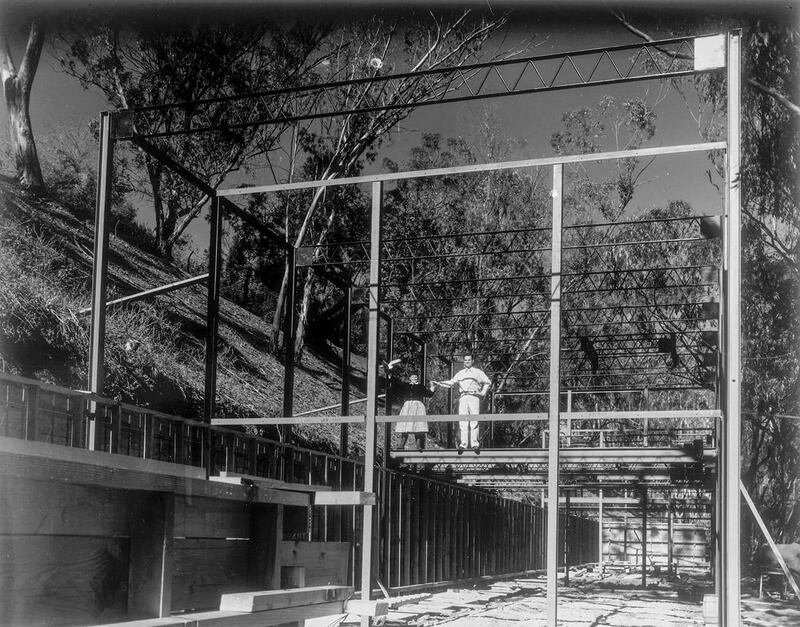 The Eames Foundation was founded in 2004 to preserve and protect the Eames House as it faced several conservation challenges. 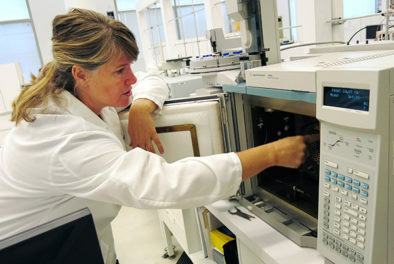 In 2012, after consulting with a number of experts, the Foundation partnered with the Conservation Institute to create a long-term conservation strategy. Investigating how color and paint were used in the house. 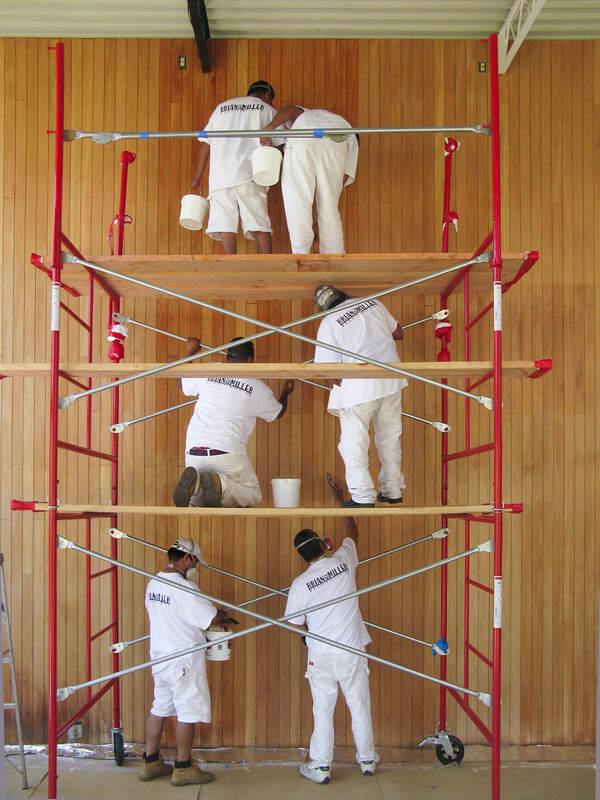 In addition, a survey of the home’s architectural finishes, which will be completed later this year, was funded by a Keeping It Modern grant from the Getty Foundation. 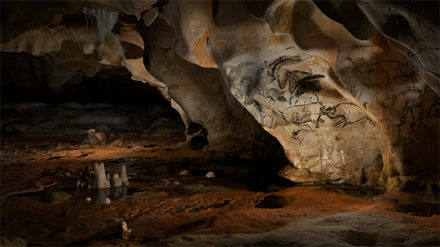 A Conservation Management Plan assesses the importance of a place and develops policies to guide decision making about the place’s use and conservation to ensure that its significance is retained and interpreted for the future. 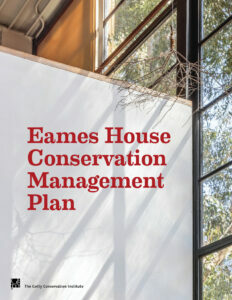 The Eames House Conservation Management Plan offers the Eames Foundation a critical tool for managing the house based on an understanding of the importance of the Eames House, both as a major work of architecture and as a representation of Charles and Ray Eameses’ lives as designers. Develop a landscape management plan for the home’s site. 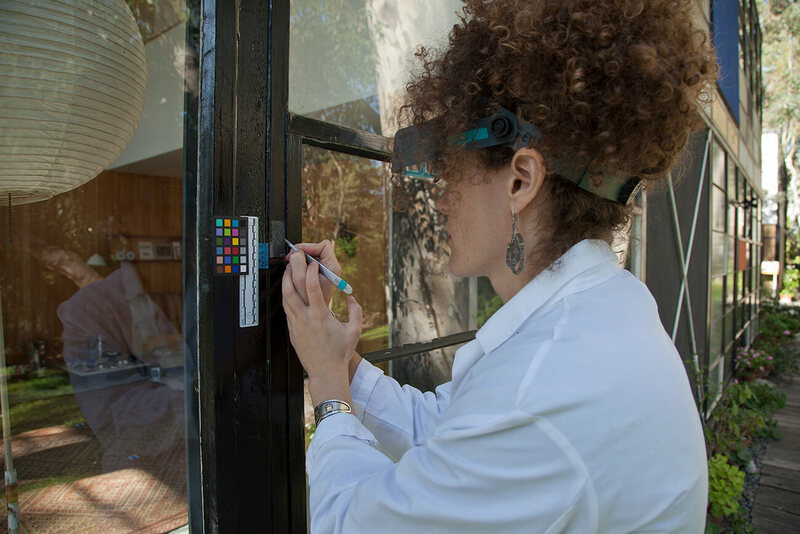 “We want the Eames House to look as though Charles and Ray just stepped out for the day, and working with the Getty Conservation Institute has helped us clarify what the site needs in order to meet this goal,” says Lucia Dewey Atwood, director of the Eames Foundation’s 250 Year Project, which aims to preserve the house for generations to come. Learn more about the Eames Foundation’s 250 Year Project, and how you can visit the Eames House, on the Eames Foundation website. 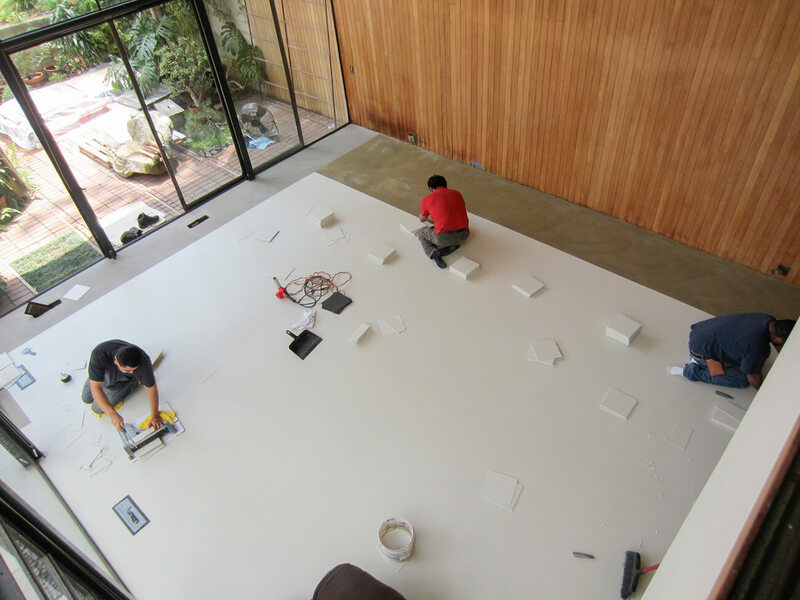 Generous support for the Eames House Conservation Project was provided by the GCI Council, the Dunard Fund, USA, National Trust for Historic Preservation, Vitra, Herman Miller, the Eames Office, the Ludwick Family Foundation, Nebo and hundreds of individuals.